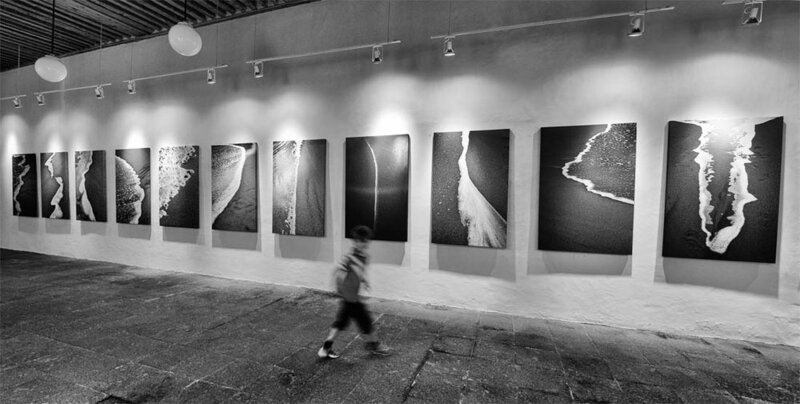 Our Mexico City gallery space is located in a XVII century townhouse in the historical center. DIA is the organisation behind visual artist César López Negrete. Based in Mexico CIty, the Studio works on a broad variety of projects in the contemporary arts.